Christmas is fast approaching and its time to worry about the decorations to enter this magical time. 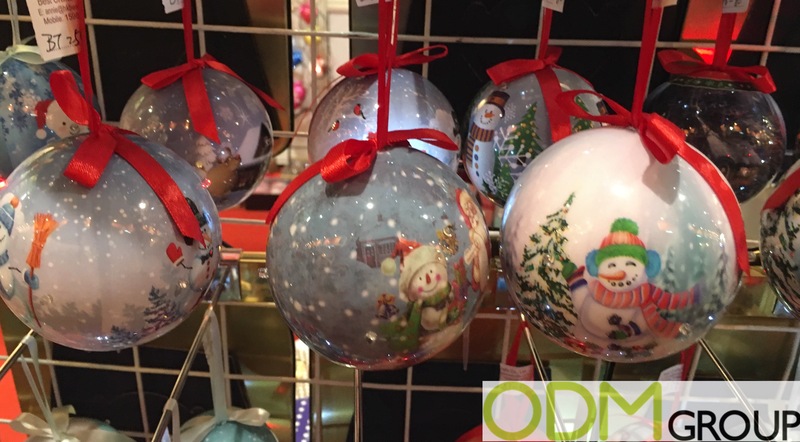 These flashing Christmas Baubles with full color print are everything that your Christmas tree wishes. This promotional product is ideal for decorating family time, these will amaze children, thanks to very eye-catching and funny full color printed pictures of snow-mans enjoying this time of year on a cold winter. Easy to hang on the Christmas tree, young and old alike will get caught up in the game of decoration. Customers will love the flashes coming from the baubles and this won’t leave their guests indifferent about their Christmas tree. These baubles can be branded with your logo and Christmas theme colors can be matched to any brand for a good ornament idea. The company will be part of a unique time shared in family. Why do we like these Flashing Christmas Baubles ? Design appeal. You will be able to customize these flashing Christmas baubles with full color print, your logo and at your convenience, with a large choice of Christmas theme designs around it. The flash on baubles will definitely catch customers attention and this will help boost your communication. Attracts customers. 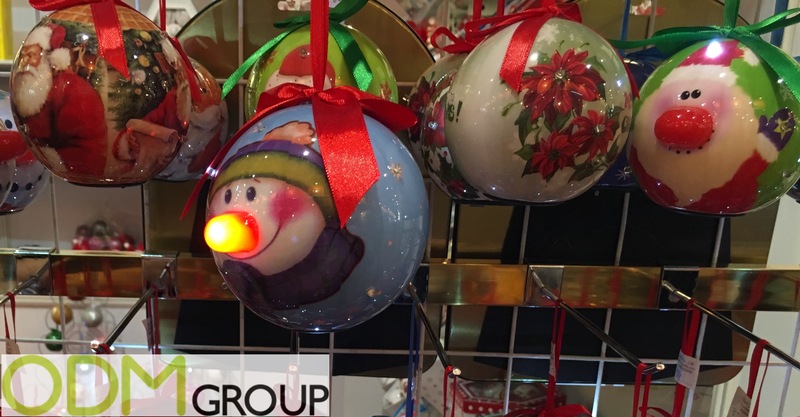 Christmas baubles are essential items at this time of year and this is why you should think about this for your marketing communication campaign. The added value of these baubles lies in the very attractive flashes emitted by the product. High-quality. Very high-end, these balls will keep your customers’ company for a couple of years. This will allow your brand to exist in time such an old book, and this is not negligible. At ODM we have significant experience in product design, sourcing and manufacturing. We can help you with your marketing budgets effectively. Be sure to contact us if you are interested in finding out more information about flashing Christmas baubles. Use reference code ODM-1534 to get a quotation! What are you planning for Christmas Promotion?